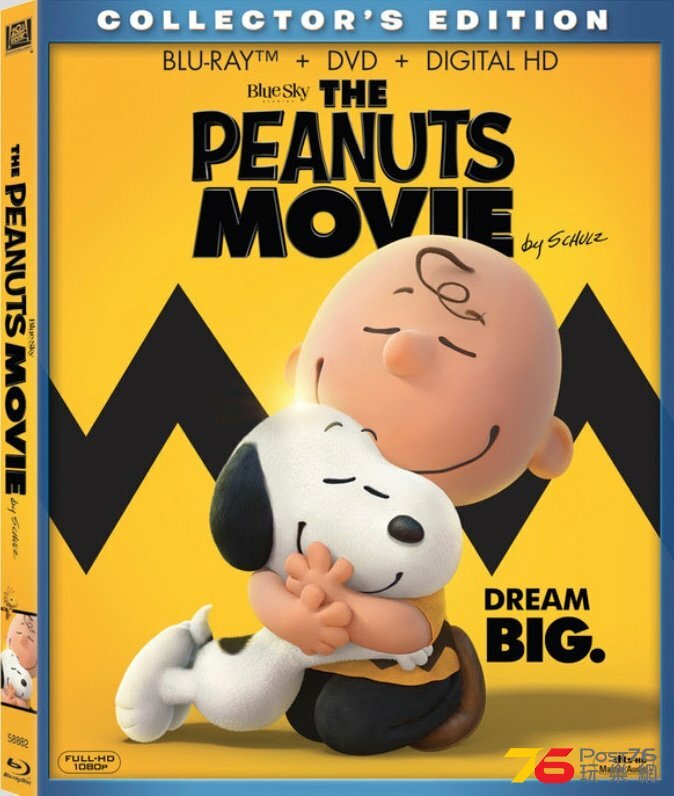 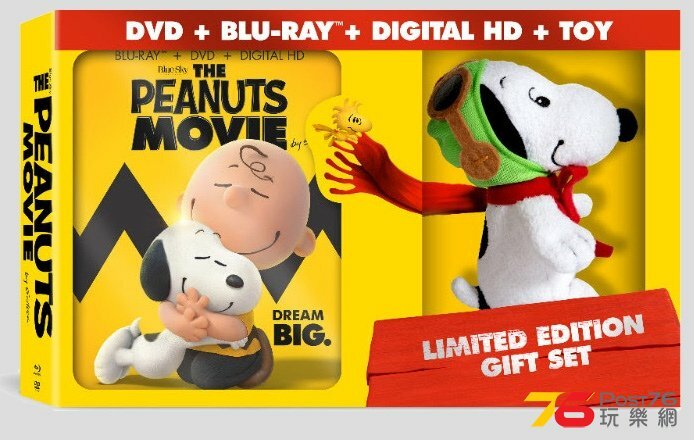 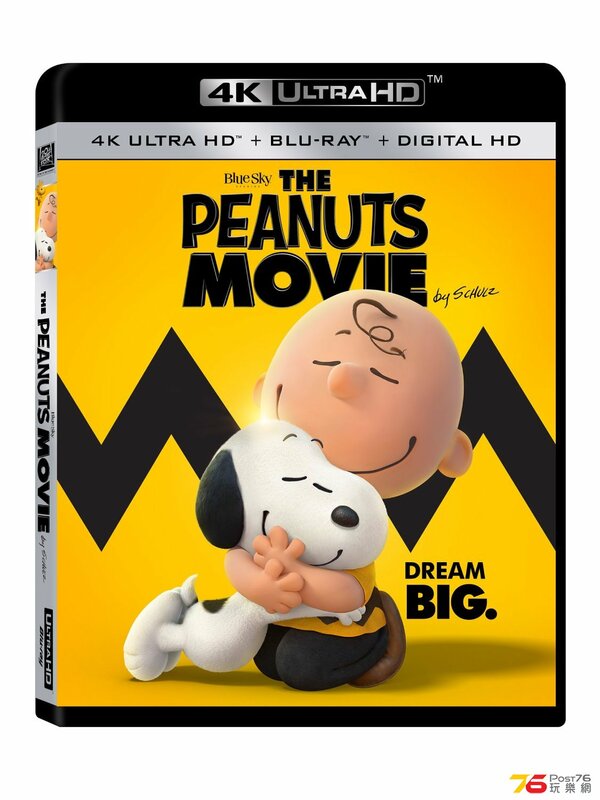 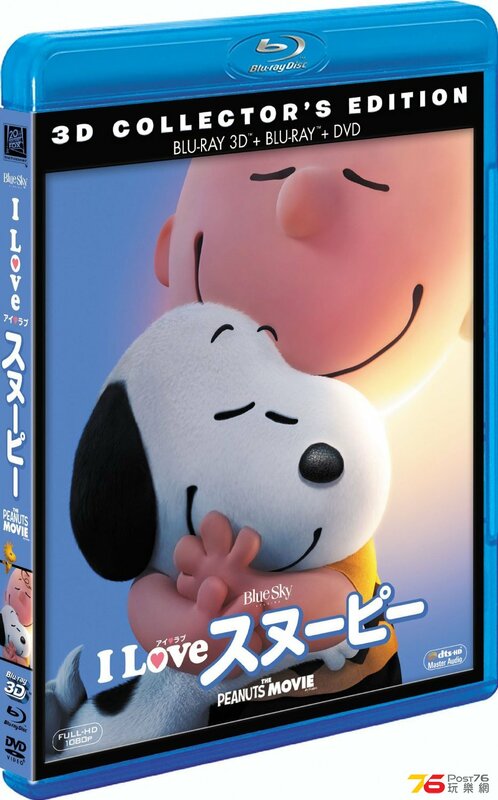 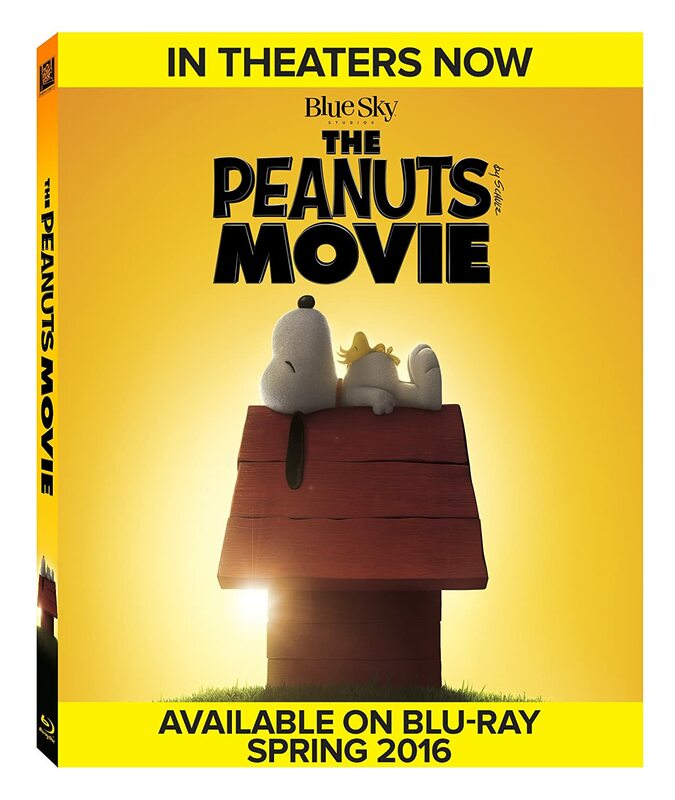 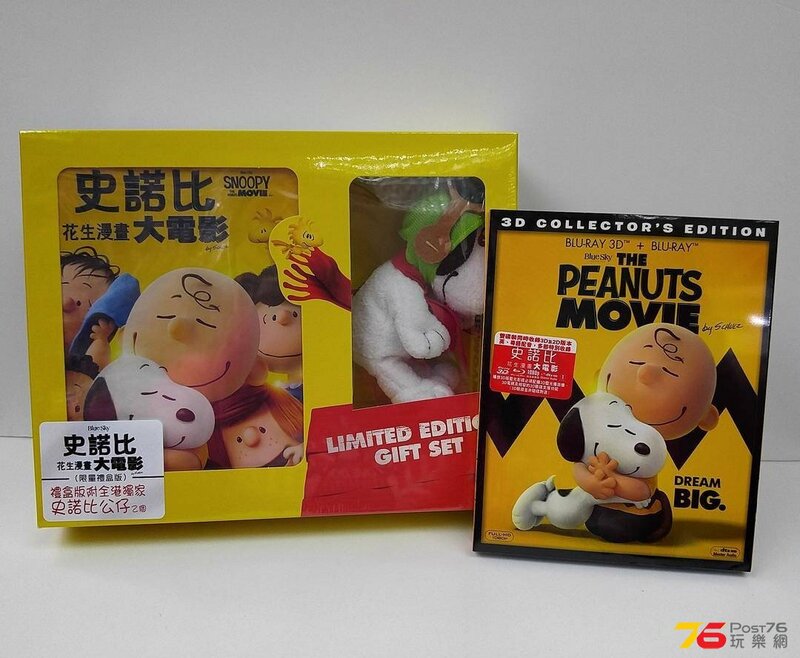 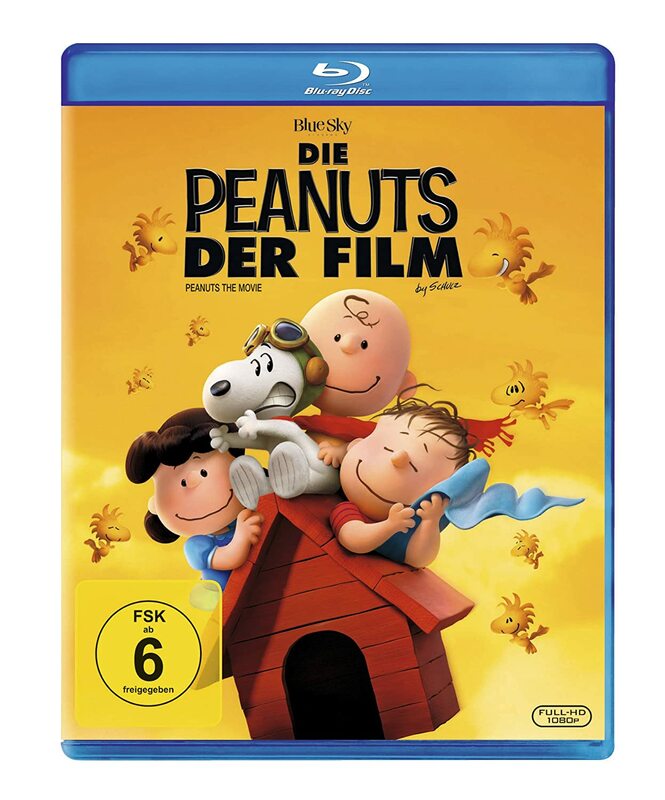 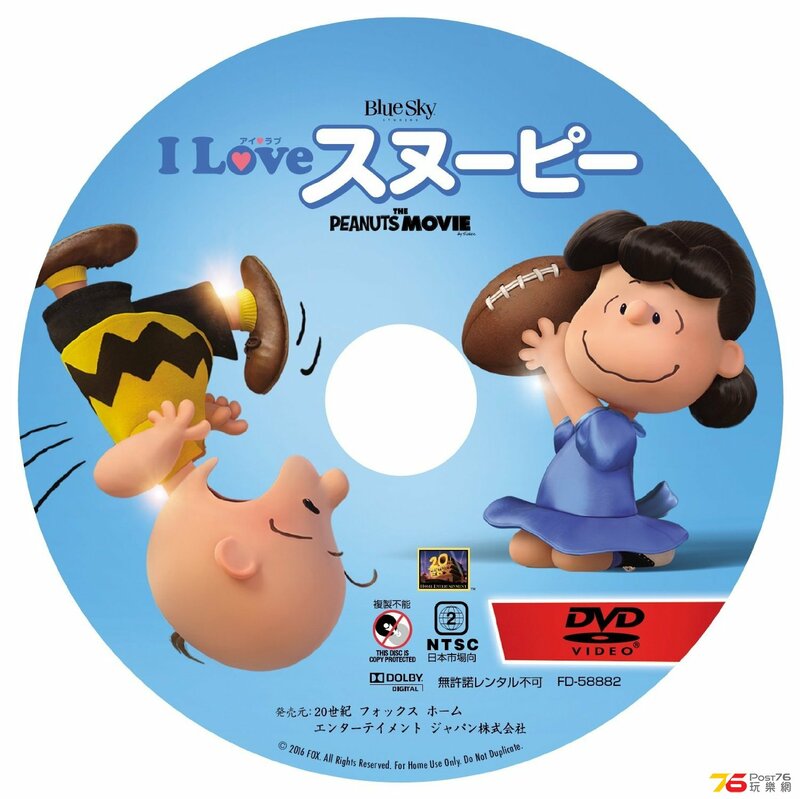 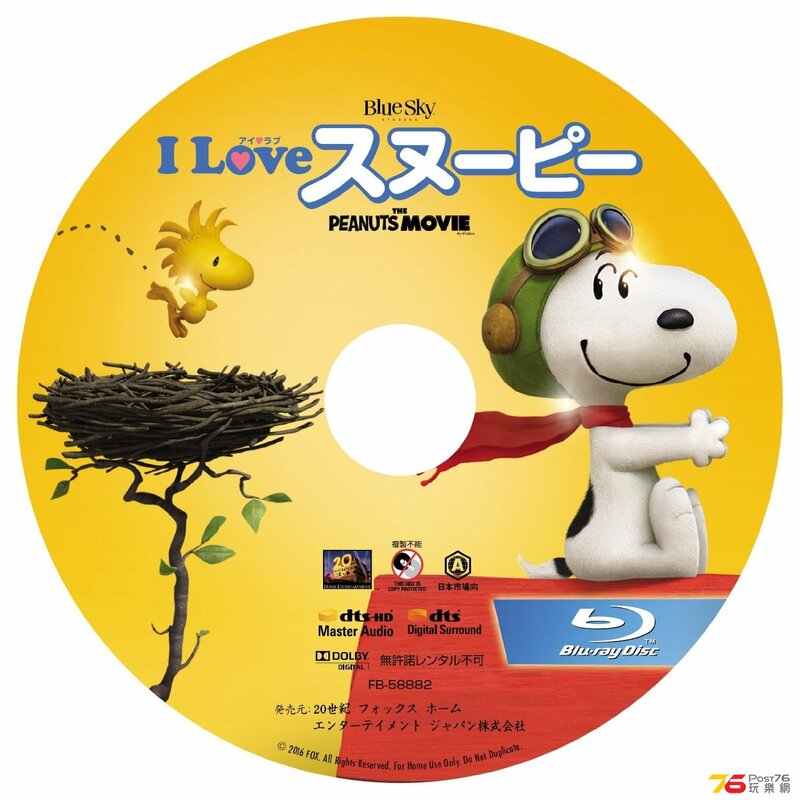 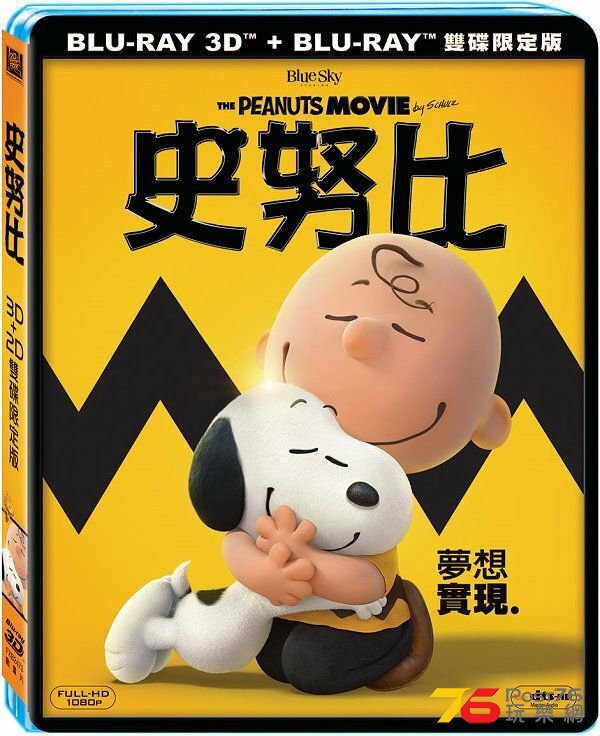 Twentieth Century Fox Home Entertainment has announced the 3D Combo Pack (3D BD/2D BD/DVD/Digital HD), Blu-ray Combo Pack (BD/DVD/Digital HD), Limited Edition Gift Set Blu-ray (BD/DVD/Digital HD/Snoopy Toy), and DVD Combo Pack (DVD/Digital HD) releases of Steve Martino's The Peanuts Movie. • Behind The Scenes of “Better When I’m Dancin’” – Meghan Trainor takes you on an exclusive tour behind the scenes and on the set of her “Better When I’m Dancin’” music video! 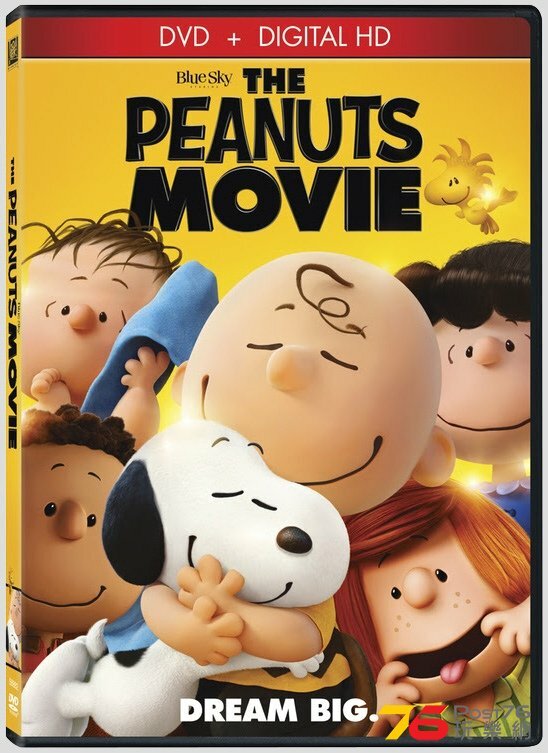 • Behind The Scenes of “Better When I’m Dancin’"